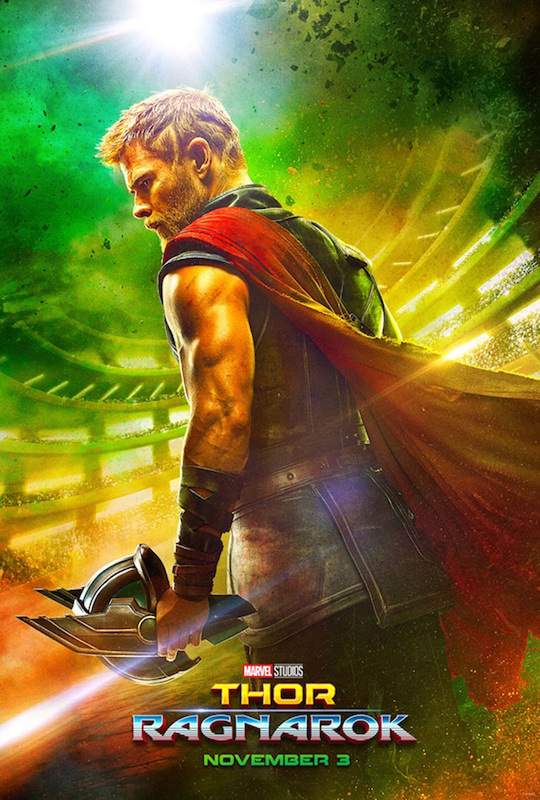 If that isn’t enough, feast your eyes on the Asgardian god in his gladiatorial garb in a brand new poster below! The film also stars Tom Hiddleston, Cate Blanchett, Idris Elba, Jeff Goldblum, Tessa Thompson, Karl Urban with Mark Ruffalo and Anthony Hopkins. Thor: Ragnarok hits Philippine theaters like a hammer on November 3, and is distributed by the Walt Disney Company (Philippines).